Being a mother these days is stressful, but that is not your fault! Most mothers today feel like an out-of-control juggler that has so many objects up in the air if there is even one misstep, everything is going to fall apart around them. We all go into motherhood with good intentions; dreams of snuggles, games and laughs. It’s only after we are well into the journey that we realize that there needed to be a system in place for handling the busy schedule and the insane amount of toys and equipment everyone “blessed” us with. 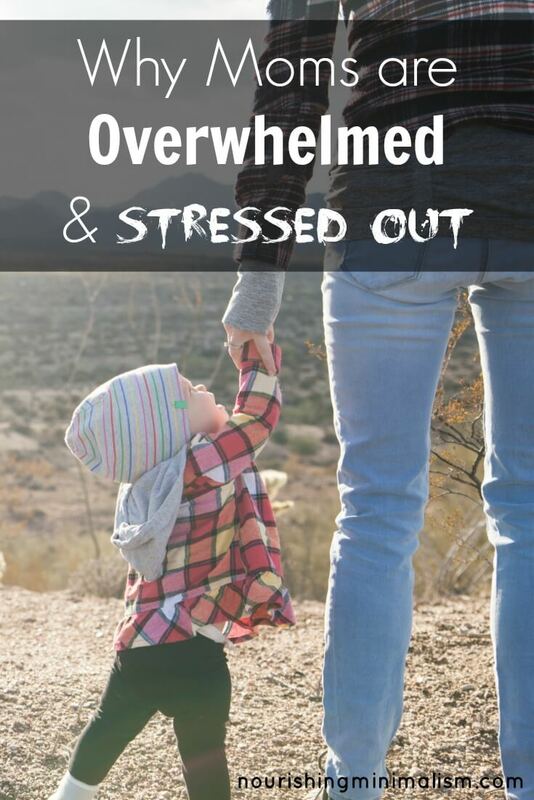 Moms are often overwhelmed and stressed out, but they don’t have to be! Most moms don’t believe they have enough time or energy to enjoy their family and have a pleasant home. As a mother, it’s essential that you are able to enjoy your family and that the time spent together is a quality, bonding experience. Some time ago, I got to know Angela, a busy mother of 3, including a child with special needs. Angela’s goal had been to be a stay at home mom, and she had worked hard to get there. But instead of enjoying it, she found herself sad, overwhelmed and exhausted. It ended up that Angela spent all her time cleaning and organizing the stuff instead of actually using it to enjoy time with her children. After working together, Angela discovered that her need to be prepared was actually preventing her from being involved in her children’s lives. After spending 10 short weeks going through my system, Angela was thrilled to spend most afternoons enjoying her children like she had always wanted. So often it’s the little things we say in our mind that prevent us from living the life we really want. When you understand the “why” behind your actions, it’s much easier to look at things objectively and move forward with purpose and confidence. 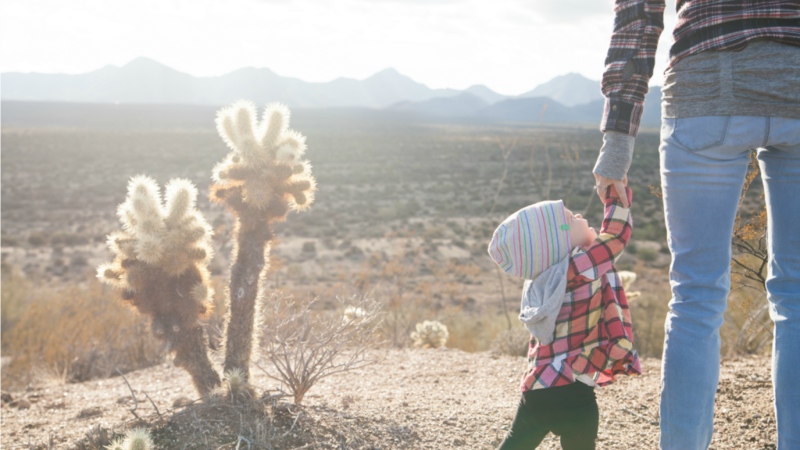 Often moms do everything on a “need-to” basis, which tends to steal their spontaneous fun. Having a system in place to keep the house up, means that life can be lived without the dreaded to-do list running through your head all day long. Tammy longed to have a comfortable and welcoming space for her family, and also in her business. She had grown up with housework being very stressful, there was a standard of perfection that was required that was hanging over her well past her childhood. In effort to avoid repeating the stressful perfectionism she had grown up with, most things in the home didn’t get taken care of until it got so out of hand, there was no other choice. How many times have you avoided doing a chore because there are much more fun ways to spend your time? Having a relaxed method of housekeeping ended up becoming festering sore spot and she found herself declining spontaneous invites from friends just to get the laundry caught up. When everyone is out of clean underwear, we don’t have any other choice but to face the mountain of laundry, do we?! When I met Tammy, she was on the verge of burnout: as a mom of 2 girls and custom bridal gown shop owner, she felt overly busy. There were things piled on all the counters, the cupboards were completely filled and she struggled with daily overwhelm, plus the excess sewing supplies in her studio distracted her so much, it was difficult for her to enjoy her work and let the creative process flow. Can you relate to Tammy in this? I know I sure can! Expressing my creativity is vital for my mental well-being, and when my space is open and clean, the inspiration comes easily, without distractions. After we worked together, Tammy was able to make peace with her past and found that building daily home maintenance routines into her life gave her the freedom and flexibility she longed for, as well as a pleasant space to spend time with her family. And in the end, her sewing studio contained only what sparked creativity and put a smile on her face. Which gave Tammy so much more focus, time and peace. Imagine being in your own creative space and not being distracted by the all unfinished projects or the “should do” piles sitting on the desk, but instead, enjoying every bit of your space and being able to concentrate on your hobby with a clear mind. Moms want a joyful space, so they clean 24/7, but… it doesn’t feel “joyful” at all. Your home should be a haven for those who live there, including you! You’re not just the cleaning lady, or the one who takes care of the stuff for other people – your space should be a joy for you to be in. A place of comfort and acceptance. Where you can take family photos without worrying about what’s in the background, a place for you to welcome family and friends over at the spur of the moment without frantically stuffing crap in the spare room. Your home should be your ever-welcoming sanctuary and trust me, you don’t have to clean 24/7 to have that. Rebecca, a homeschooling mom of 5, longed to be as involved in the kids lives and learning as possible. She wanted to do science projects and crafts with the kids, enjoying every minute of that fast-fleeting childhood. Unfortunately, Rebecca felt like she had to continually clean up after everyone. Throughout the day she was distracted by the mess in the house and felt like instead of being a fun loving mom, she was the oppressive mom, the hardened authority figure that always rained on their parade. Rebecca had so hoped to create a happy home, but she couldn’t, because she felt like she always had to be the bad-guy constantly chasing after 5 little tornados trying to keep the mess contained, at least to some degree. Housework seemed futile, she was discouraged and dissatisfied and didn’t feel like she could even enjoy her children. The breaking point came, when one night, she was determined to have the kids get the playroom cleaned up, it was a complete and utter disaster. That night the kids almost missed spending time with their dad, just because she felt like the playroom had to dealt with. When Rebecca realized that she was viewing cleaning as more important than the kids spending time with their dad, she was filled with regret. At that point, she was able to step back and realized that cleaning up should never be more important than quality time with parents. Her perspective on the stuff in their home shifted dramatically, and she was ready to make some serious changes in her home. After reading one of my emails about getting rid of the toys, Rebecca removed the majority of toys from the playroom. She had thought for so long that to keep the kids busy, more was better- sets of toys with every-possible-piece went out the door and she caught a glimpse of the freedom that she had been longing for. The children loved the new space and played for hours. Rebecca saw how much her children thrived in clear open spaces and she wanted that feeling of freedom in the rest of her home. She was ready to tackle the rest of the house, and jumped into my coaching program with determination. Just a few weeks in, Rebecca’s children sought her out to thank her for creating such open joyful spaces in their home. They loved every bit of change. Every box of miscellaneous that went out the door brought more joy into the home. After we worked together, Rebecca and her family were thrilled with the joyful space they now called home. Because of how much freedom their family has found, they are in the process of opening up their home to foster children, who desperately need to be in a home full of love. Many moms are barely keeping their chin above water, they are drowning the piles of paper and the toys from the playroom are overflowing into the rest of the house. These moms need a system in place so they can do daily tasks efficiently, a system that will give them more each room, implement daily rituals and have a clear path to follow as you simplify your entire home, you will find joyful spaces surrounding you. As a mom, you deserve to live fully in the moment and enjoy your home and family. You deserve to have a home you love and spaces that bring you joy. You shouldn’t be spending your days shuffling your belongings, but rather, your belongings should be serving you. If you are sitting there with a never-ending to-do list running through your mind, you know exactly what I mean. And you don’t have to settle for living that way! For many moms, the cluttered surfaces, stinky fridge and mountain of laundry causes mental fatigue, depression and anxiety. If you, like me, have found yourself in an endless circle of picking the house up, avoiding activities with your children, and then cleaning up again, it’s time to take back your hours and use them to do things that are significant to you. As the Joyful Space Specialist, I can help. Follow my system to simplify your home and life, and in just 10 short weeks you will create a space that is a joy to be in, and find you have time to devote to the things that are truly important to you: the little pumpkins you love. If you are ready, I would love to help you! Click here to access my 100% absolutely FREE webinar and learn how to create a joyful space of your own.